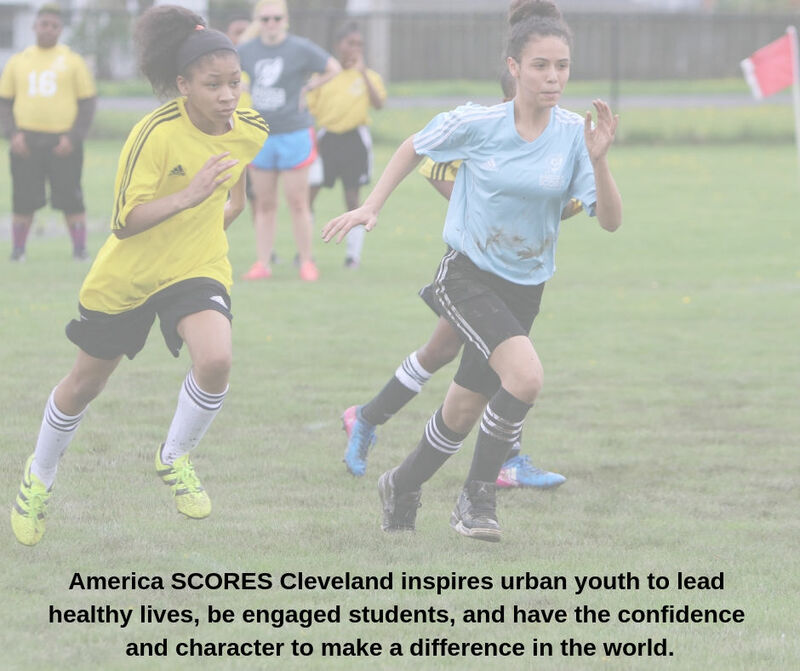 America SCORES Cleveland inspires urban youth to lead healthy lives, be engaged students, and have the confidence and character to make a difference in the world. America SCORES Cleveland has partnered with Give Lively to securely process your online donation. This transaction will appear on your credit card statement as "America SCORES Cleveland". This transaction is subject to Give Lively's Terms and Privacy.